EuroBLECH is the world’s largest sheet metal working industry exhibition and focuses on the latest developments in manufacturing. The event is biennial (held once every two years), and attracts a broad audience of engineers, designers, manufacturers, experts and researchers in sheet metal manufacturing from around the world. The encompassing theme of the show is how digital technologies are impacting the industry and a general focus is on intelligent solutions and innovative manufacturing equipment which will mainly be displayed in the form of live presentations. The show’s tagline is “Step into the digital reality“ which applies to SMEs as much as it does to corporate enterprises. This is the 25th EuroBLECH event. 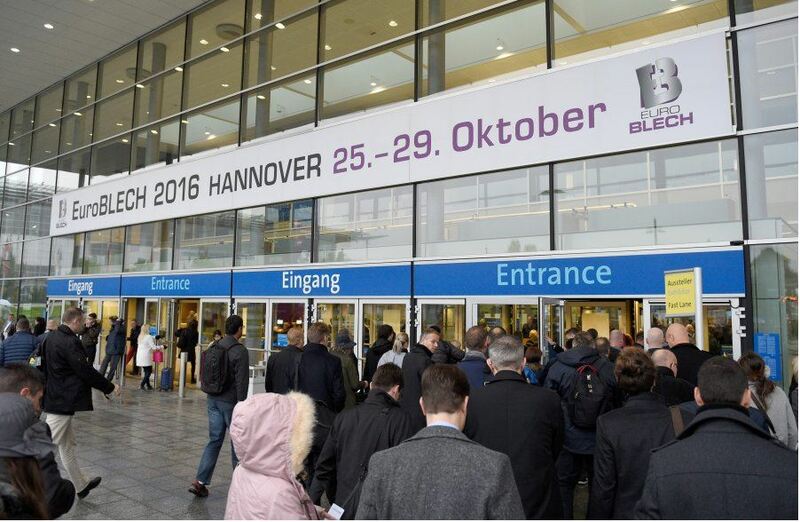 At the previous EuroBLECH in 2016, there were 1,505 exhibitors from 51 countries, and visitor numbers exceeded 60,600 from 102 countries. This year promises to be equally as successful. For small and medium-sized companies that wish to gain competitive advantage, the way forward is to embrace the latest digital technologies; this is the perfect place to discover how to do so. We will be in attendance showcasing our latest innovative fiber lasers, an ideal solution for integration with digital manufacturing. The exhibition covers the entire sheet metal working chain, including fifteen specific technology sectors. These include materials; finished products and assemblies; handling, forming, cutting and separation; processing of sheet metal and plastic composites; surface treatment; additive manufacturing; tooling; QA, safety and the environment; R&D; and more. You can download a detailed list of all the products and services included in the exhibition. The exhibition is open from 9.00 to 18.00 on each of the four days. As usual, SPI Lasers will be exhibiting at EuroBLECH and meeting with many existing customers as well as making new contacts. Our fiber laser systems are already used widely in the sheet metal working industry especially in areas where rapid precision cutting, and digital integration are important requirements. 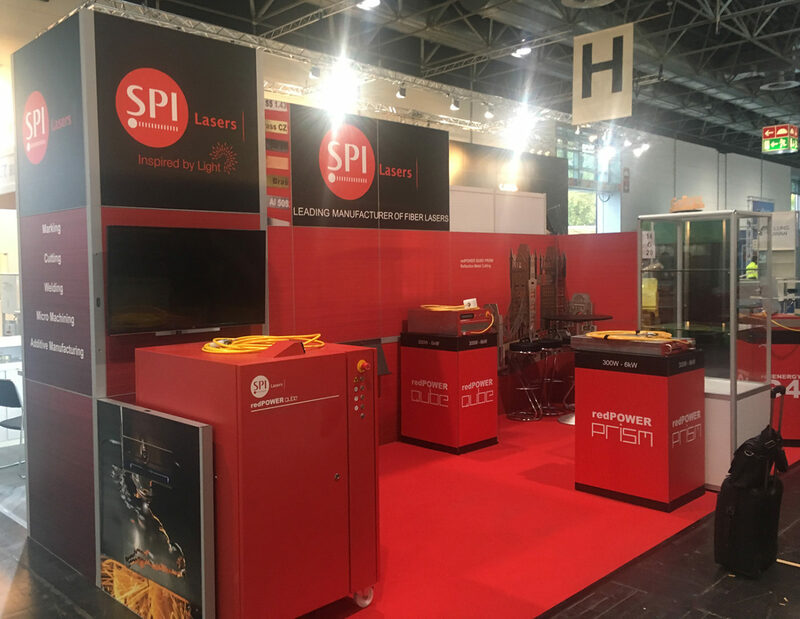 EuroBLECH is an exciting event with much to take in, but we hope you can make time to visit SPI Lasers at Stand E02 where we will be showcasing our latest fiber laser systems. If you would like to speak to us sooner, you can always contact us here. 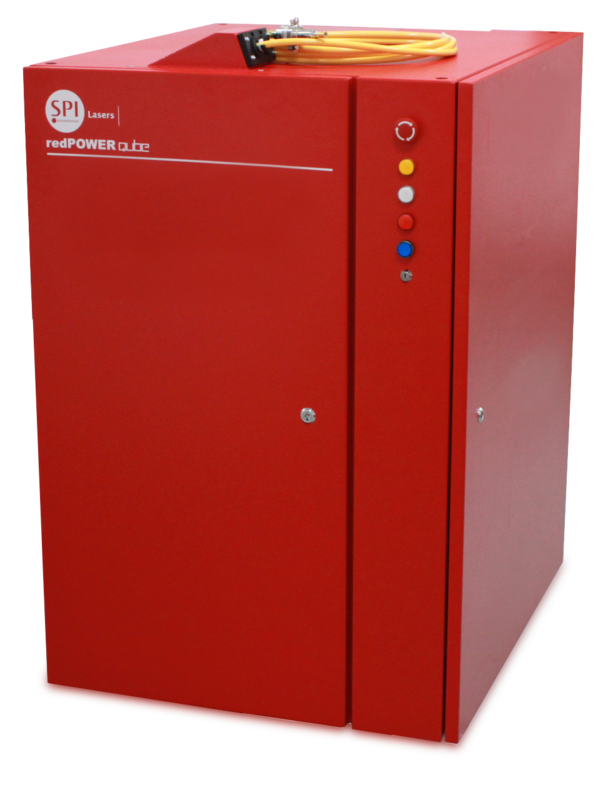 This year at EuroBLECH will be the first time to see our new redPOWER QUBE 8kW in Europe after its launch at Laser World of Photonics Shanghai earlier this year. The multi kW redPOWER QUBE is our most powerful fiber laser to date and is capable of some incredible applications including high speed cutting and thick section welding. To see the product for yourself visit our stand in Hall 16 Stand E02 where our fiber laser experts will be happy to talk you through the benefits of our market leading products. Below is a list of our SPI Lasers team members who will be attending this years EuroBLECH, see them in Hall 16 Stand E02 where they will be ready to answer any questions you may have on fiber lasers and how they can improve the profitability of your business! Look out for our stand at EuroBLECH (Hall 16 Stand E02).